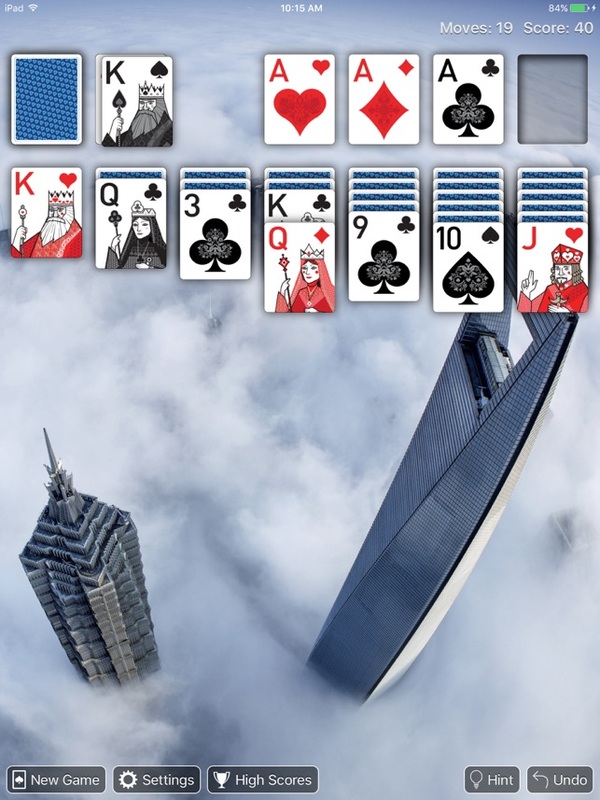 Play the best new ad-free Solitaire - just updated for December 2018! 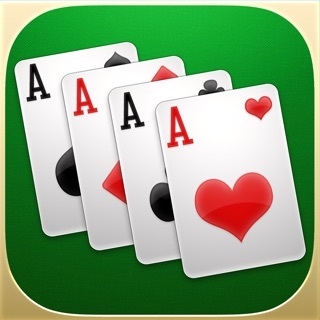 Millions of players around the world love this classic game (also known as Klondike or Patience) because it's easy to play but hard to master. It's the perfect game to play to keep your mind sharp. 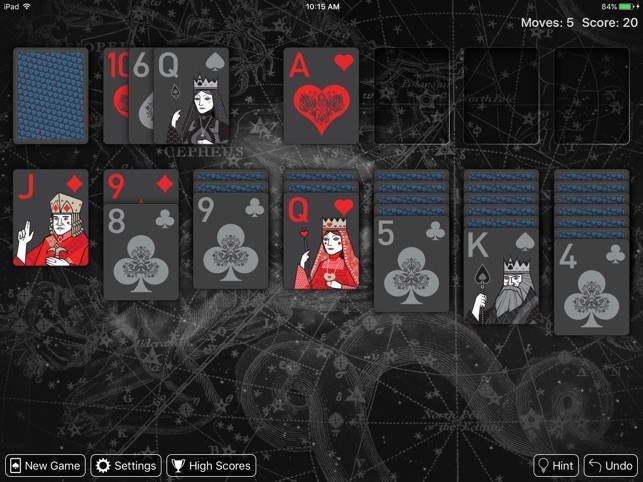 Modern design, easy to read cards, beautiful graphics, and cool features make Real Solitaire® Pro the one game you won't be able to put down. 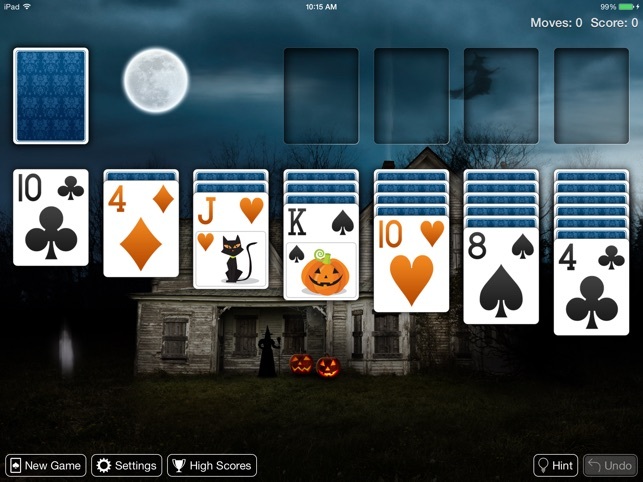 • Timed Mode: the faster you play, the more bonus points you win! CHAT WITH US! Let us know what you'd like to see next by messaging us on Facebook or Twitter. Created and supported by EdgeRift. Thanks for playing and if you have feedback we would love to hear from you so please feel free to contact us! Happy Holidays! Fullscreen support for the new iPad Pro is here! 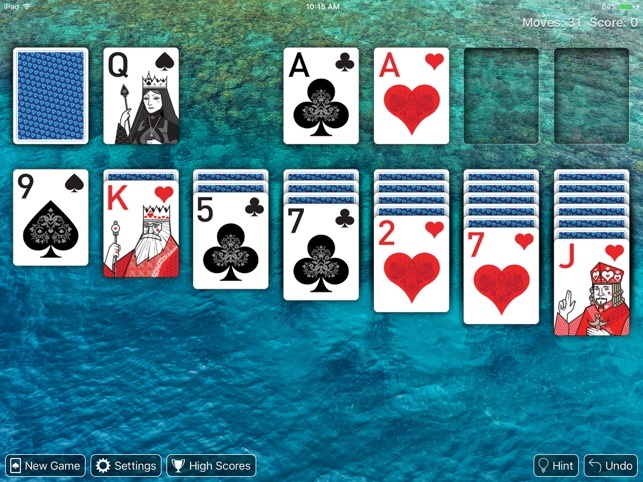 I guess my Real Solitaire Pro has recently updated. The “improvements” are terrible. The cards have to do a little dance when they are moved. Also, the slightest touch on the pile of cards will cause, not one, but two or three cards at lightning speed. These changes make a game I used to really like a new game that sits in my iPad never being used. 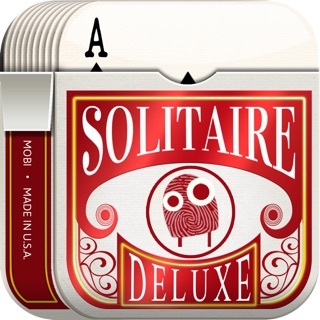 Somehow, my old solitaire has returned. I don’t understand that happened. I don’t believe it actually updated, but it seems to have done so. What the hell happened. 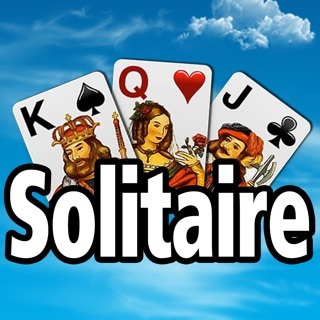 Nevertheless I am happy to have my old familiar Solitaire back! 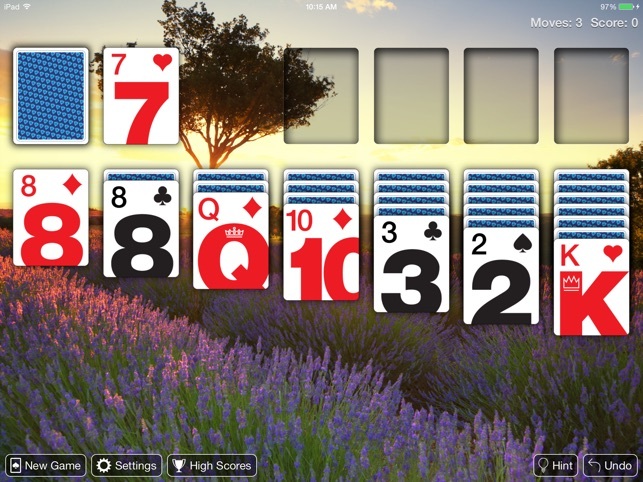 Have played Solitaire since I was young, way before computers. 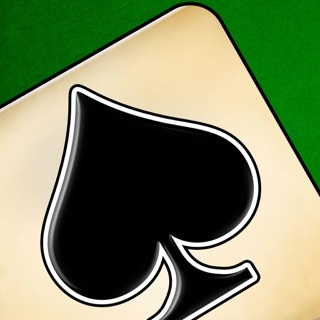 Now still enjoying my Solitaire on my IPad. I checked out a lot of different apps. and this is without a doubt my favorite one. The only thing is that I wished there were more backgrounds! Love the ones you have on here too, just wished there were more. Thank you for such a pretty and original version.